Ok fine I will just say it: To all of the people who said deoxys is mythical, 97%, you are wrong. 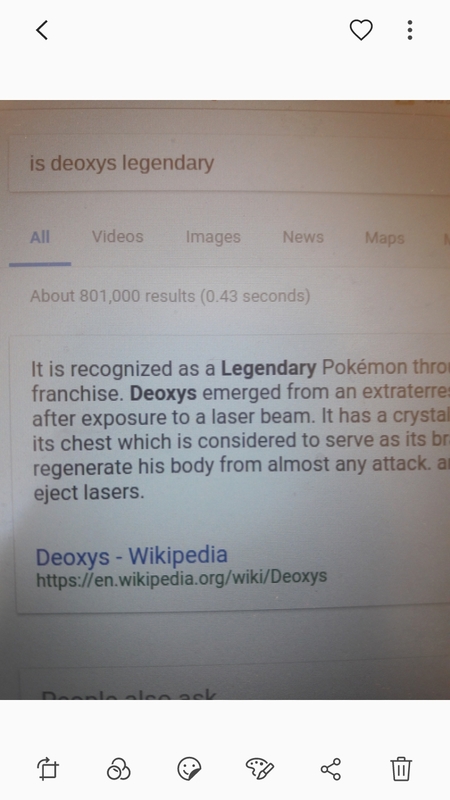 Deoxys is legendary. Your source of information is an unofficial book and you neglect the official website? 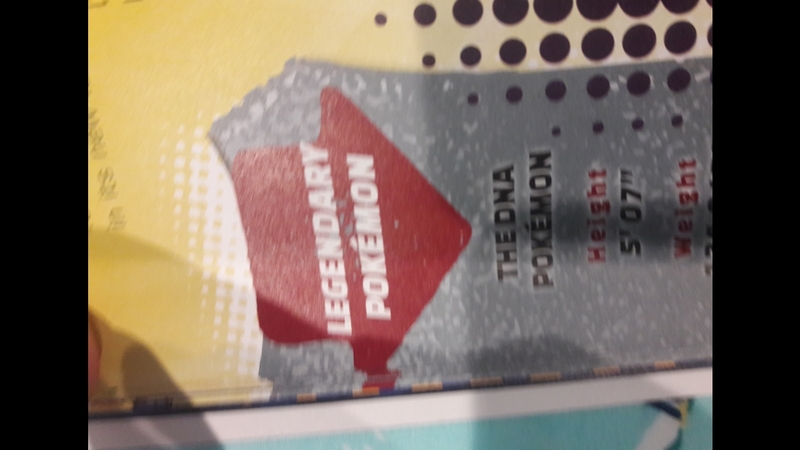 Still nowhere to be found on the list of legendary Pokemon on the official website and was prohibited from '16, are you a troll? 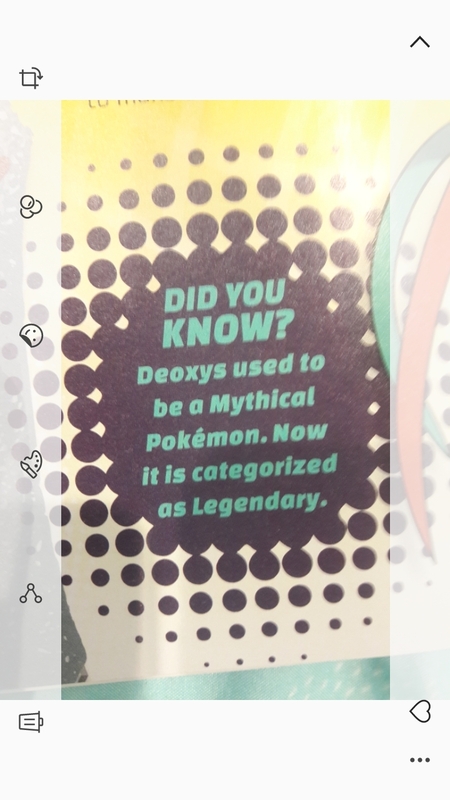 Why was Deoxys banned in '16?